We’ve been pretty quiet lately. It’s been almost a year since our last game, Rise of the Blobs, and other than a few blog posts here and there (and an award or two) we’ve kept a pretty low profile. But don’t take that to mean that we’ve been lounging around; the truth is that we’ve been working so hard that we haven’t had time to come up for air. Today I am excited to be able to finally tell you about one of the things we’ve been working on: Wind-up Knight 2. 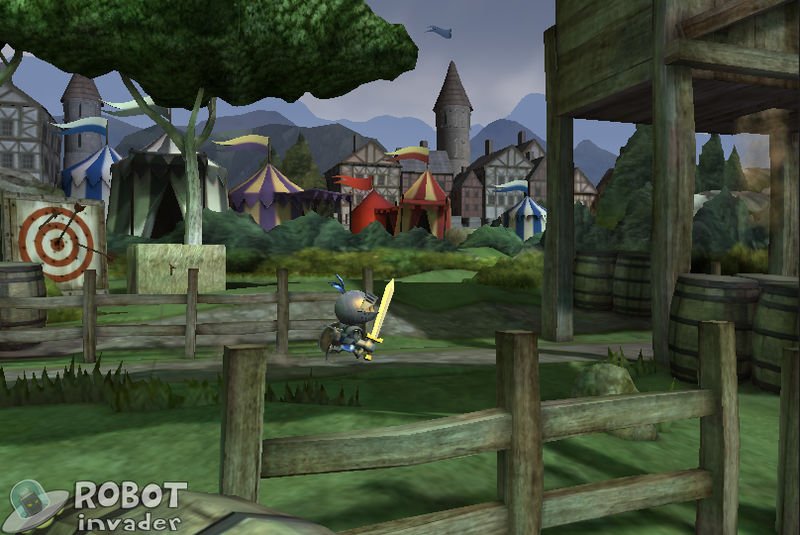 Wind-up Knight was Robot Invader’s first game, and since its release in late 2011 nearly 10 million people have played it. Fans have contacted us from around the globe (the US represents only 1/4th of our user base!) to ask for new levels and expansions. 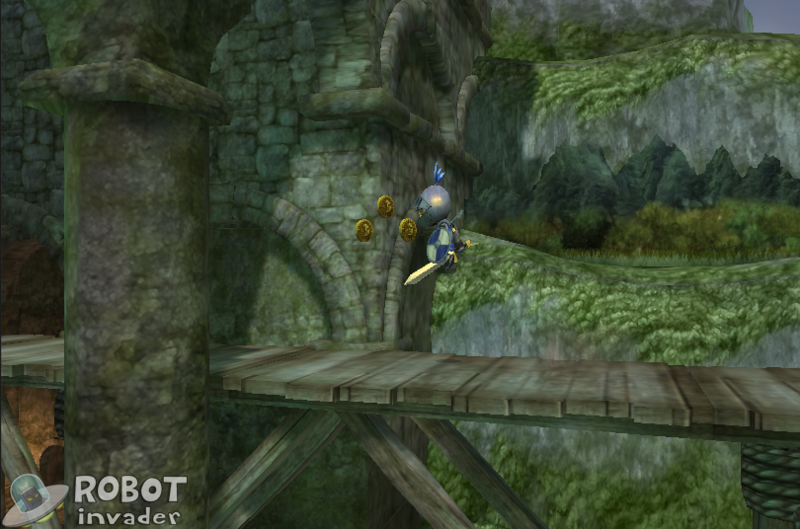 But we’ve done better than that: Wind-up Knight 2 is an entirely new game. We’ve put so much insane stuff into it that even our most veteran players, the folks who beat Turnover’s Fair Play without rotating their phone, will be surprised. We have a lot more to tell you about Wind-up Knight 2, but we’ll save it for the coming weeks. 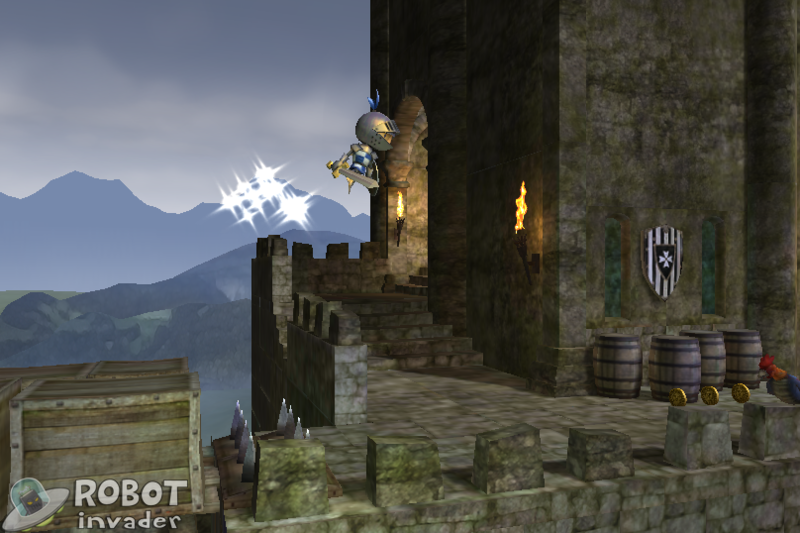 Wind-up Knight 2 will be gracing phone and tablet screens around the globe early next year. Keep up to date with our progress by following us on Twitter or Facebook. This entry was posted in Android, iOS, mobile games, Uncategorized, wind-up knight. Bookmark the permalink. Having completed the first Wind Up Knight (‘S’ on all levels and all of the achievement ‘coins’), I can truly say that I’m looking forward to this second instalment. While some of the secrets were a little too “secret” (ie. I found ‘davy jones locker’ by complete accident, but it would have been annoying to try to find it), I had a great time fully completing the game. It was nicely challenging, without being exceedingly so. this game is………… ******** CHALLENGING!